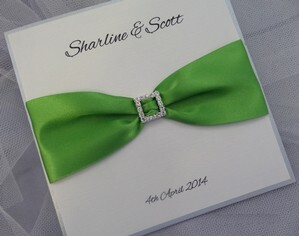 Personalised Invitation as individual as you. 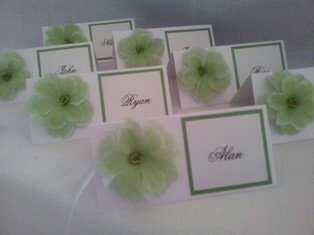 You choose the paper & design, I do the rest! Call or email me for a quote, on stationery packages, big or small. 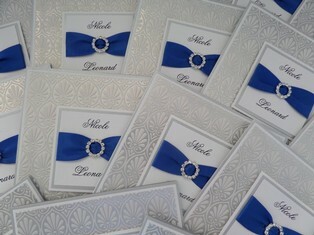 All Invitation Stationery Package quotes are customised to your individual needs. while you get on with doing all the other organising that only you can do!" together with reasonable competitive prices. 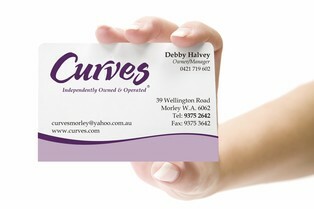 For all your business stationery call Anne for an obligation FREE quote. Need some help with design and printing? Then call attaGirl. We can work together to come up with the right stationery to suit your business. "Leave attaGirl to the business of printing, while you get on with your business"
Please visit my facebook or instagram pages and leave a comment. Also come join my fans by liking my page.